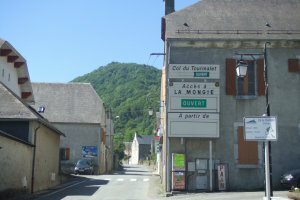 Cycle from Barcelona to Col du Tourmalet. 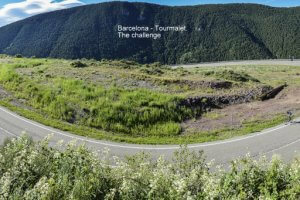 Cycling Catalonia and the Spanish/French Pyrenees on this cycle tour you'll visit some famous cols like Col de Peyresourde, Col d’Aspin and Col du Tourmalet. 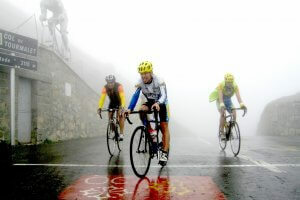 The Pyrenees is a real cycling paradise for every keen cyclist. 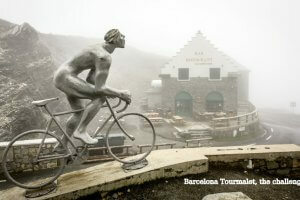 Guided cycling Tour Barcelona to Tourmalet 2019 only for private groups 5 persons or more. 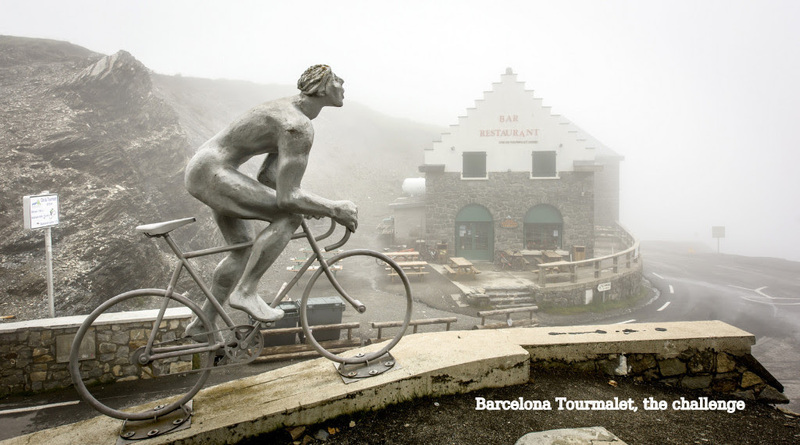 Cycle from Barcelona to Col du Tourmalet. Cycling Catalonia and the Spanish/French Pyrenees. 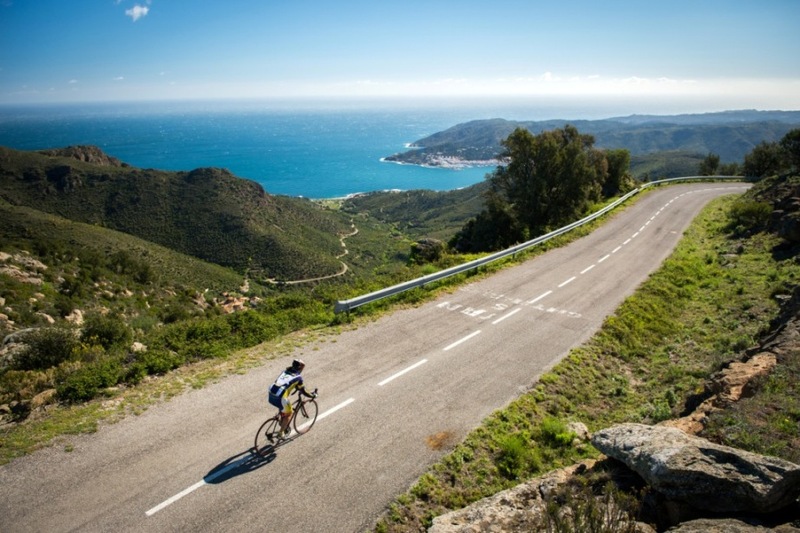 The Pyrenees mountain range on the border between France are well known among all cycling fanatics. This unique road cycling trip starts in Barcelona and goes across Catalonia through Andorra and the Spanish Pyrenees all the way up to the summits of many iconic mountains of the Tour de France. You’ll ride from the Mediterranean sea to an altitude of more than 2000 meters high. From Spain to France and Andorra. You sleep in villages with history and bike through gorgeous landscapes. If you like to bike with other people sharing emotions, if you want to see spectacular landscapes and sleep in towns with centuries of history… this is your route! Cycle Port d’Envalira (highest asphalted col in the Pyrenees) and conquer Col de Peyresourde, Col d’Aspin and Col du Tourmalet. 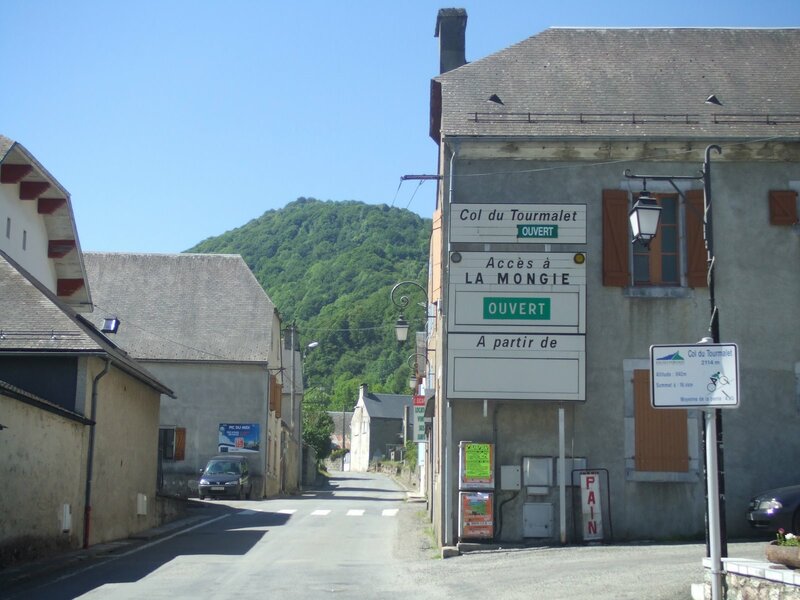 Cycle famous cols like Col de Peyresourde, Col d’Aspin and Col du Tourmalet. Les Guilleries mountain range, will lead you to Coll de Condreu, leaving behind one of the nicest villages in Catalunya: Rupit. 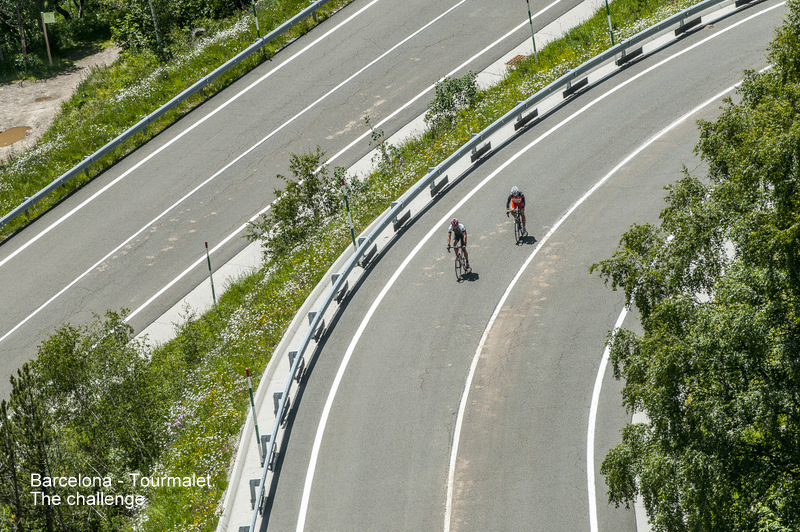 Col du Tourmalet is one of the most famous climbs in cycling world. No doubt at all. It is not the most difficult climb, not the most steep. It is not the highest. Not even has the best scenery. 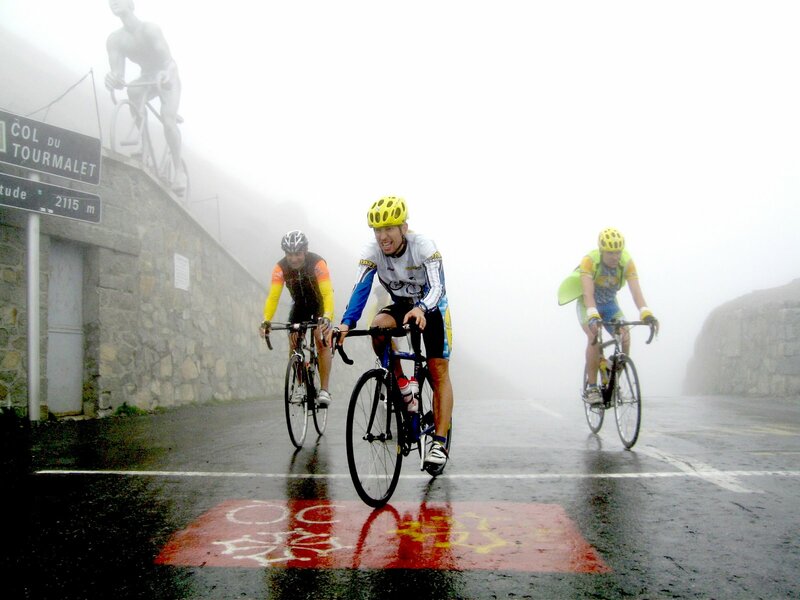 Not sure other climbs have more history…..It is the combination of it all, that makes Tourmalet so special! You’ll meet the crew at your hotel. For those who want to have an airport pick up please contact us. The briefing will be at 18.00. Dinner will be provided. 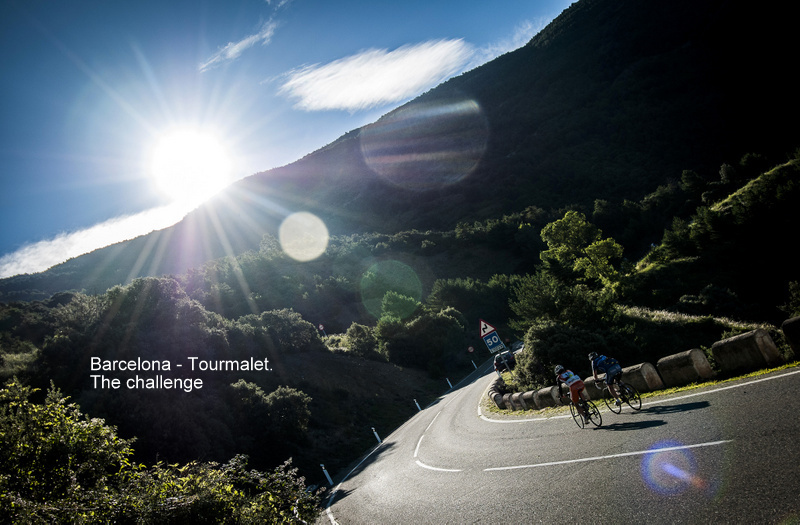 There will be a briefing and explanation for the coming activities and itinerary for this Barcelona – Col du Tourmalet trip in the Spanish and French Pyrenees. Departure day…..Time to say goodbye. We wish you a good flight back home or else a pleasant stay in Spain. Airport transfers on request. The most important gateway to/from Barcelona is the international airport 'L' Aeroport del Prat'. With over more than 25 million passengers per year, Barcelona airport has the second biggest airport in Spain after Madrid. The second airport in Catalonia is Girona airport. Girona aiport “Costa Brava “is a very important hub to the Pyrenees and the nearby tourist destinations like Malgrat de Mar, Blanes, Lloret de Mar & Rosas. Girona airport is situated approximately 100 km away from Barcelona. Barcelona railway station. Every half hour trains leave to the main stations in Barcelona. Take the RENFE train line that leads you to Plaza Catalunya, Arco de Triomf or Clot-Arago. Mostly the stations have connections to other metro stations. Giorona doesn't have a rail way station. The best option is the bus. The bus ride takes you in one and a half hour to downtown Barcelona. In front of the arrival hall you can find the bus stop. There are three options, you can leave to: Girona, Costa Brava resorts or Barcelona. From Barcelona airport. Every 15 minutes the Aerobus A1 leaves from terminal A & B to the centre of Barcelona. In terminal B you will find other bus lines leaving to many cities nearby Barcelona. From 23.00 to 04.15 you can take the night bus 106 to Barcelona. When the tour operator confirms to us. We confirm to you and charge you’re a deposit fee of € 800 per person plus a € 15 booking fee.